Katherine Tegen Books, 9780062567062, 288pp. Eric Bell lives and writes in Pennsylvania. He was once in middle school. He survived. You will too. 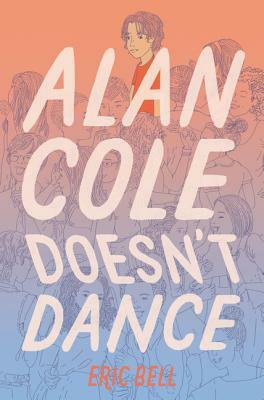 Alan Cole Is Not a Coward is his debut novel, followed by Alan Cole Doesn't Dance. You can find him online at www.iamericbell.com.